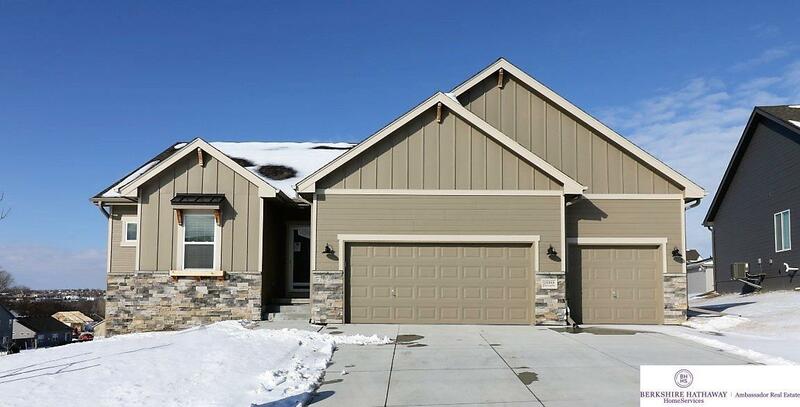 The Stunning, Turquoise Ranch Plan by Richland Homes. No need to wait to build, this home is ready now. Enjoy sitting outside under your covered deck, rain or shine! 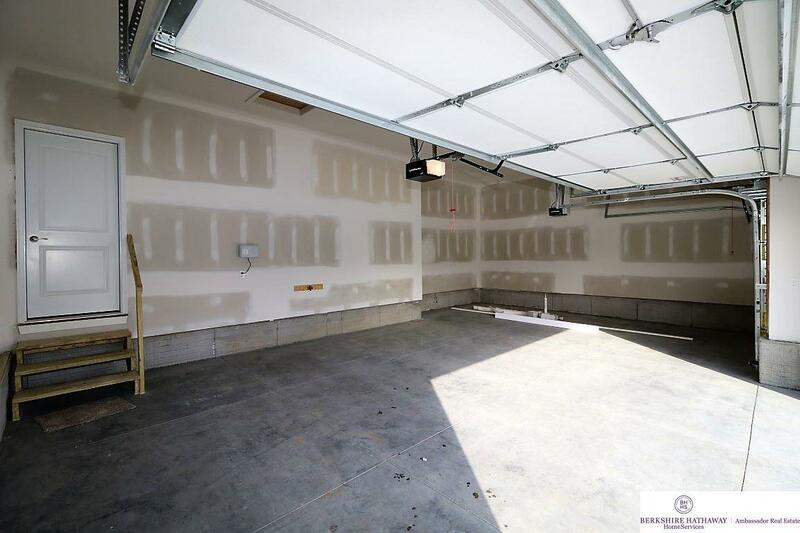 This Spacious Ranch offers 1497 sq. ft. on the main level & an additional 1007 sq. 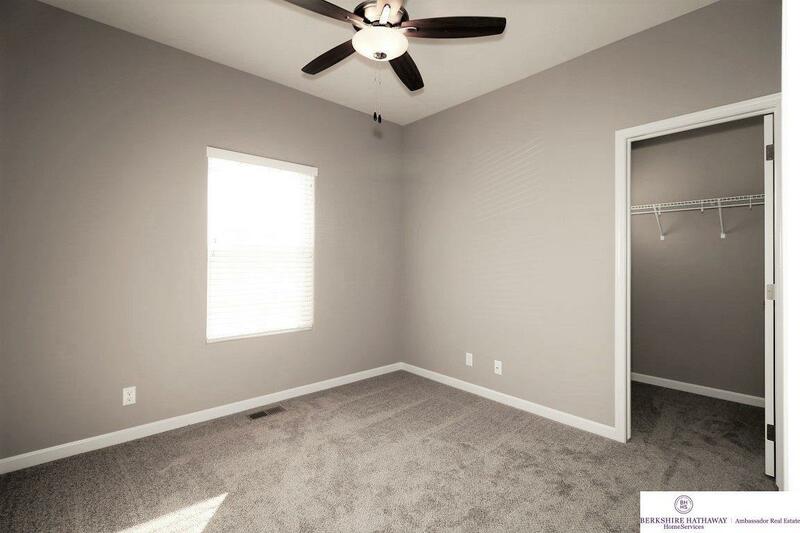 ft. in the finished lower level w/4 beds/3 bath/3 car. The Open-Concept kitchen offers: Birch cabinets, Quartz Counters, Siligranite Double Sink, Stainless Steel Appliances, Brushed Nickel hardware & Faucet. Eng. Wood Floors in the entertaining space, with a corner, stone fireplace. 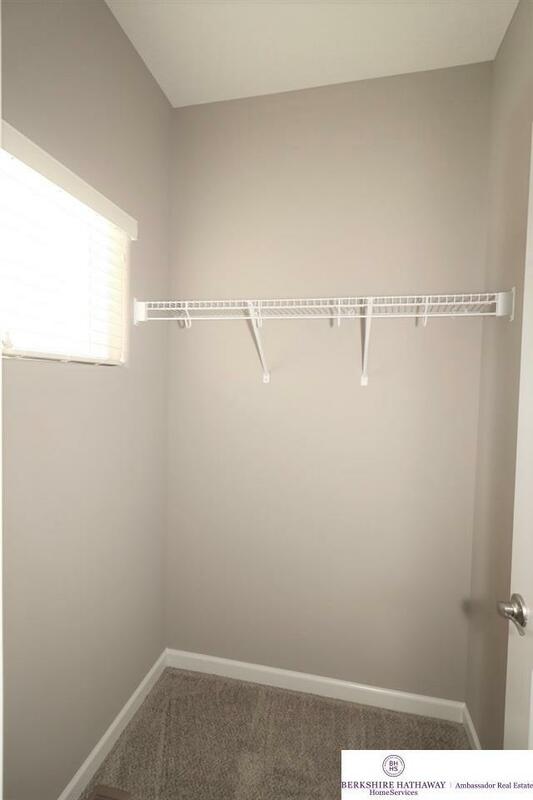 You'll love the pass through door from the large, Laundry room to the Master Closet, where you'll enter into the Master Bathroom w/ a Ceramic Tile Floor & Shower. Some other outstanding, standard features of this home included, a Sprinkler System, Power Vented 50 Gal. Water Heater, Power Humidifier, Garage Door Openers/w remotes & keypads and so much more! Schedule your showing today!